Hard Southern Rock from Alabama/USA with 2 guitars & slide guitar. Very similar to BLACKBERRY SMOKE / ALLMAN BROTHERS / BLACK CROWES. 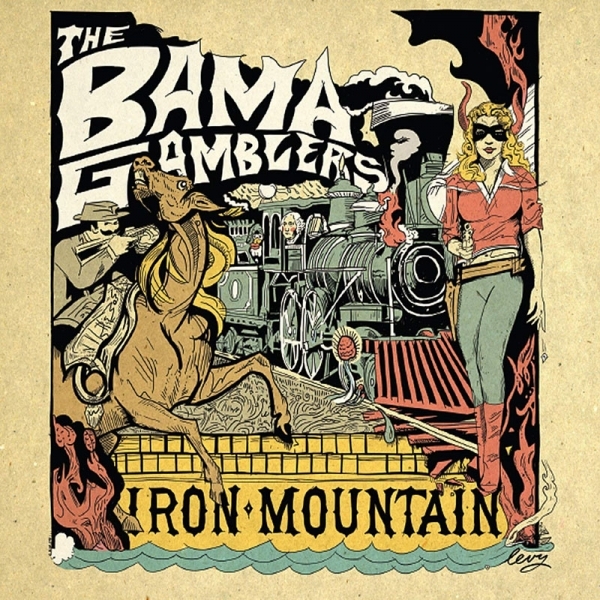 "Iron Mountain" stays true to the classic sounds of the past and carries that torch well into today‘s music scene.